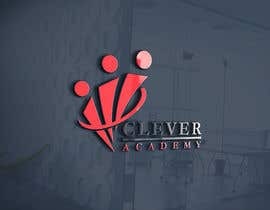 I need a logo for a training/education startup. 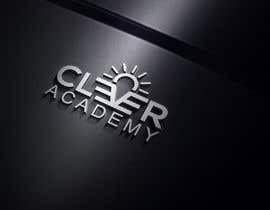 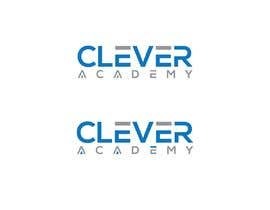 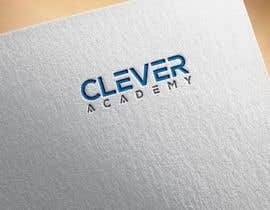 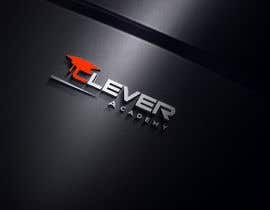 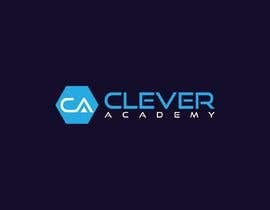 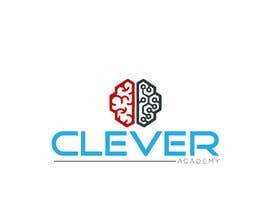 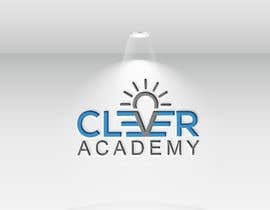 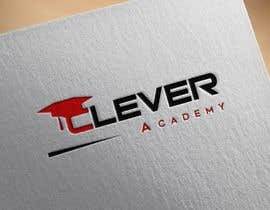 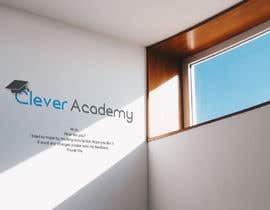 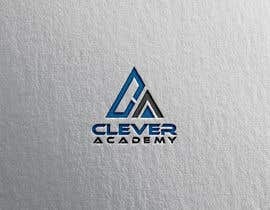 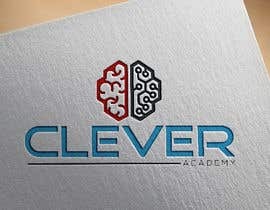 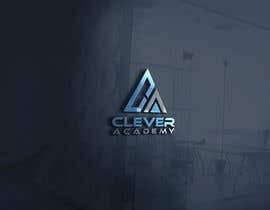 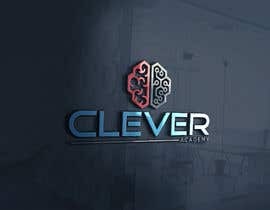 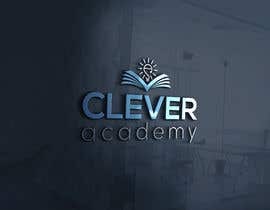 The business name is Clever Academy, thinking about something that conveys cleverness or lightbulb incorporated. 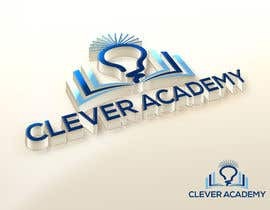 website design will follow from this if you have the skills and talent.